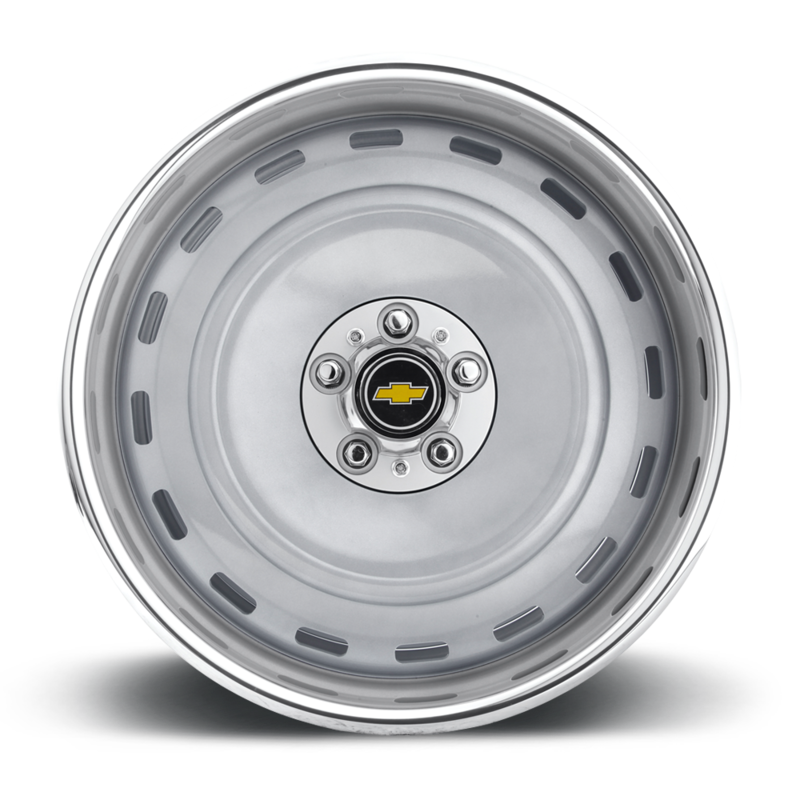 The Sierra is a forged o.e. 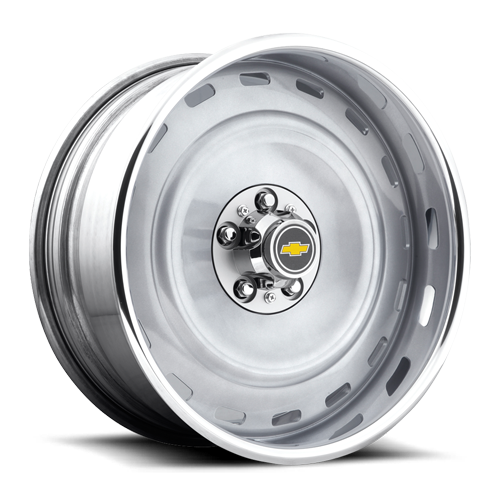 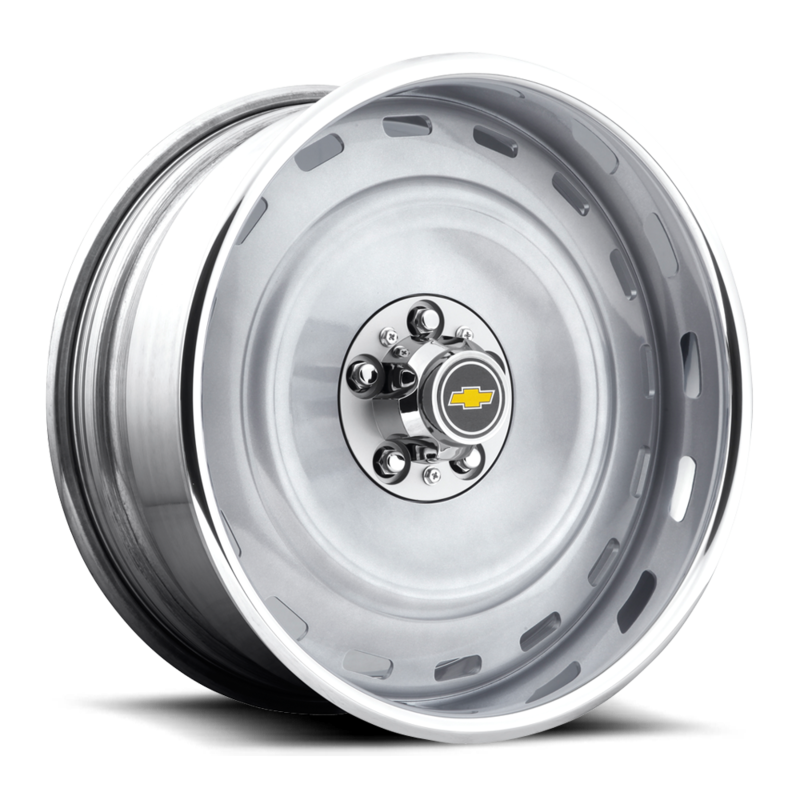 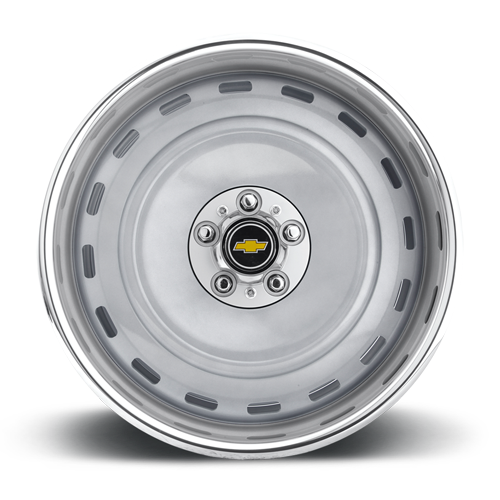 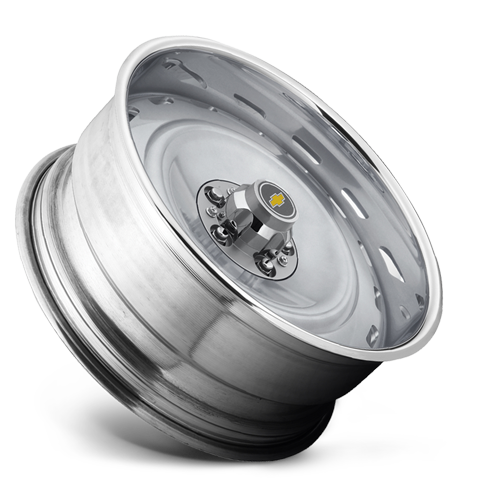 replica and features 6061 T-6 Forged Aluminum, CNC machined centers, welded to 6061 T-6 Spun Forged Aluminum Rims. 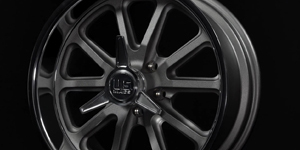 Standard finish is polished, ask about custom finishes. 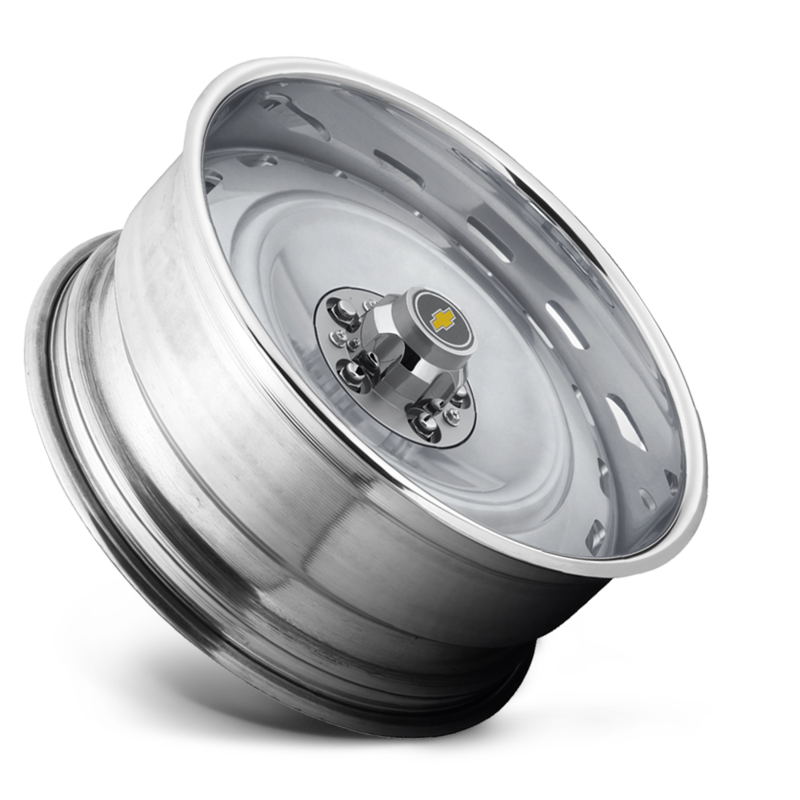 Bolted 2 or 3 piece construction also available.